Manchester City boss Pep Guardiola has given the green light on a transfer approach for Real Madrid midfielder Toni Kroos at the end of the season. According to Don Balon, the German superstar will be available for around €60m this summer, with Los Blancos having already deemed him surplus to requirements at the Santiago Bernabeu. 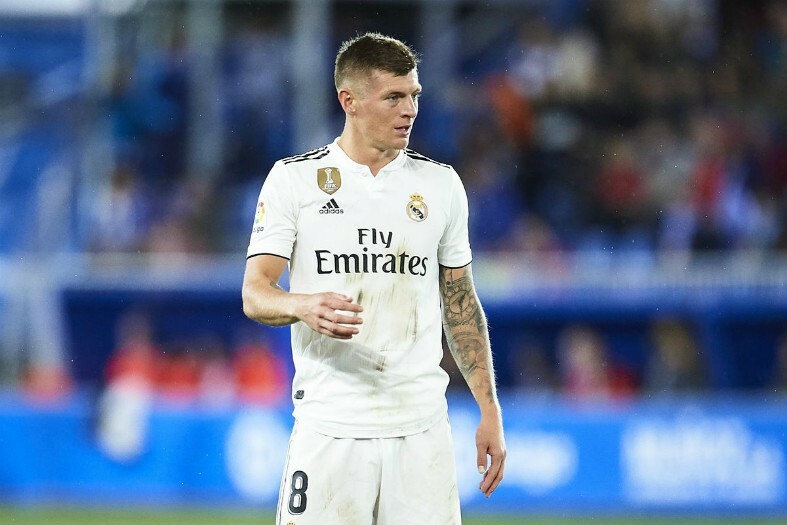 Don Balon reports that Kroos has also grown tired with his current role at Madrid and was particularly unhappy at being substituted in the 69th minute during the team’s last outing in Levante, which has only increased his desire to leave the club. 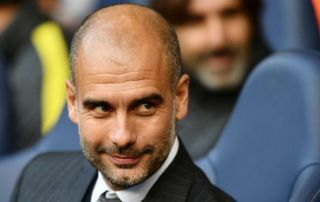 The German has reportedly held secret negotiations with Manchester City already and he is keen to tie up a move to the Premier League when the market reopens in May. Guardiola is ready to grant Kroos the transfer he desires too, having worked with the World Cup winner briefly during his time as manager of Bayern Munich. Kroos, 29, has racked up 28 appearances across all competitions for the Blancos this season, but he has only managed to contribute one goal and two assists. Madrid have not been the dominant force they were in previous Champions League winning years and Kroos has struggled to exert the same influence in the middle of the park since Cristiano Ronaldo’s move to Juventus last summer. At City, the disillusioned Madrid playmaker would join a squad full of world-class midfielders but his experience at the highest level would still surely hold him in good stead to compete for a place in the starting XI. Particular given the doubt surrounding Fernandinho’s future, who at 33-years-old is approaching the twilight of his career and City have made finding his long-term replacement a priority. Kroos is not a defensive midfielder in the same mould as Fernandinho, but he is used to playing in a holding role and dictating the play with his superb passing range. His presence could help City become an even more potent attacking side but it remains to be seen whether or not this deal will come to fruition later in the year.